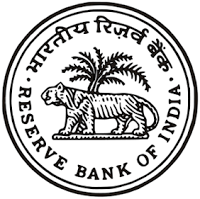 Reserve Bank of India (RBI) has published the result for online Assistant prelims examination. The preliminary exam was held on 27th and 28th of November 2017. The main Exam is scheduled for held on 20th December 2017. Reserve Bank of India (RBI) published the result for online Assistant prelims examination.